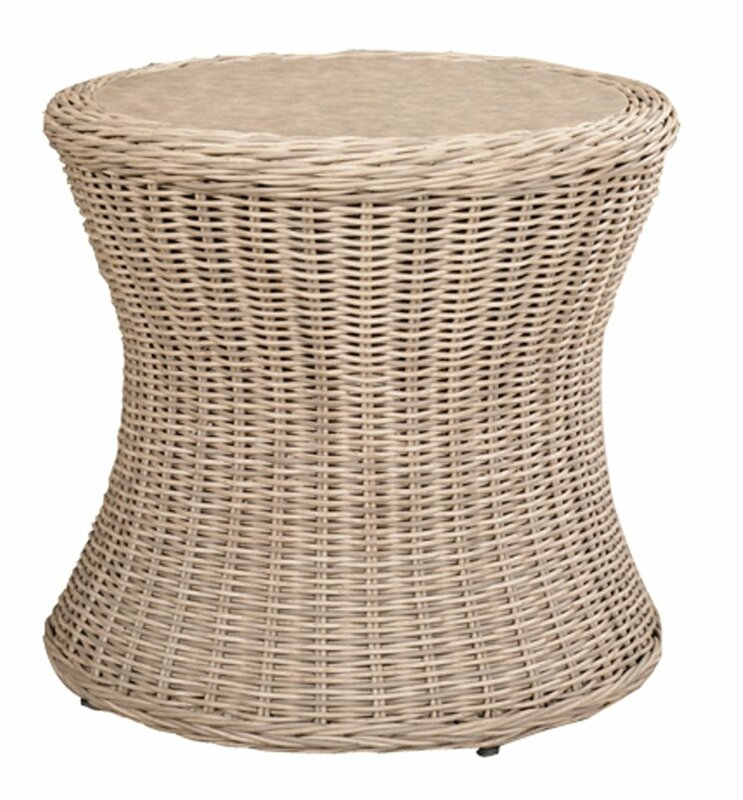 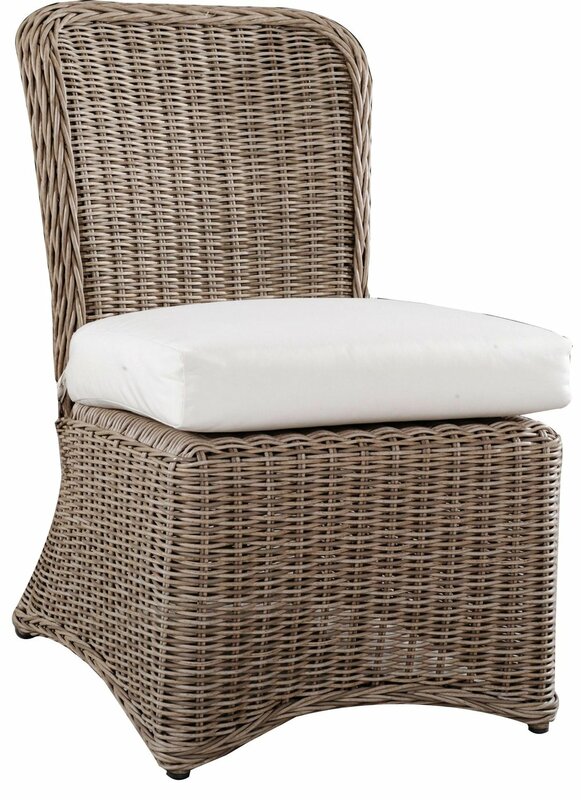 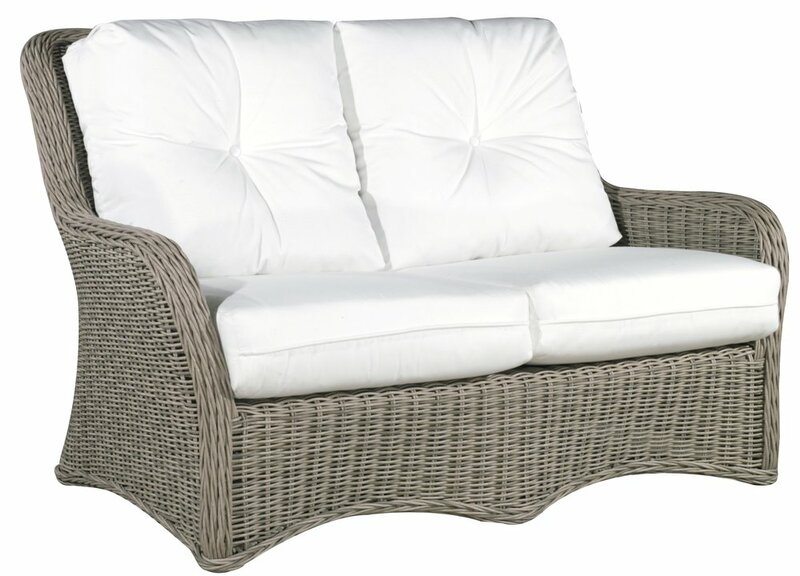 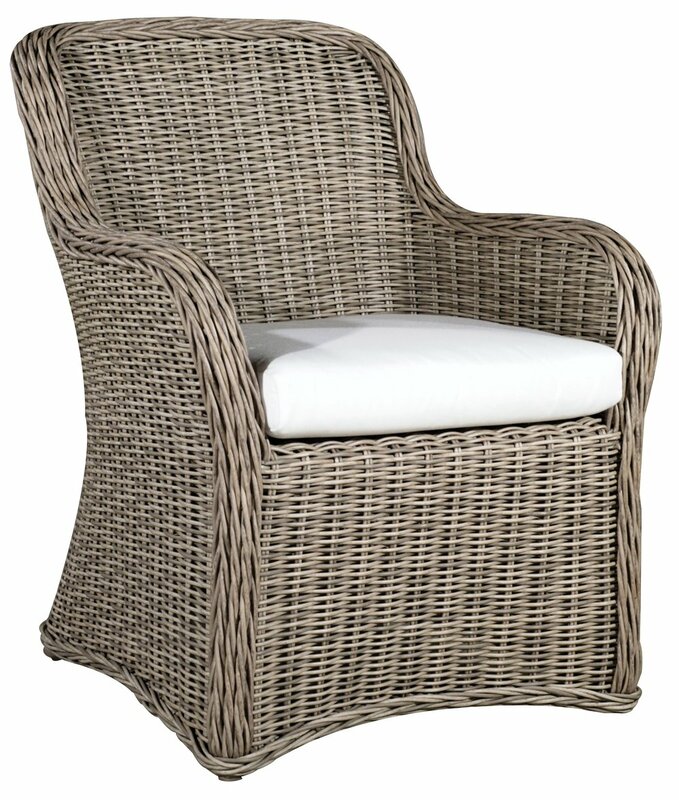 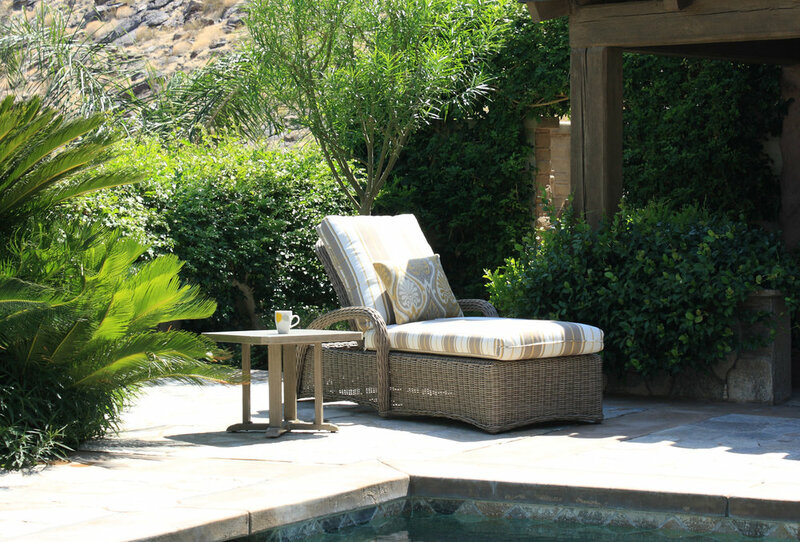 This classic wicker design invokes the culture and traditional style found in the hamlets of the Hamptons. 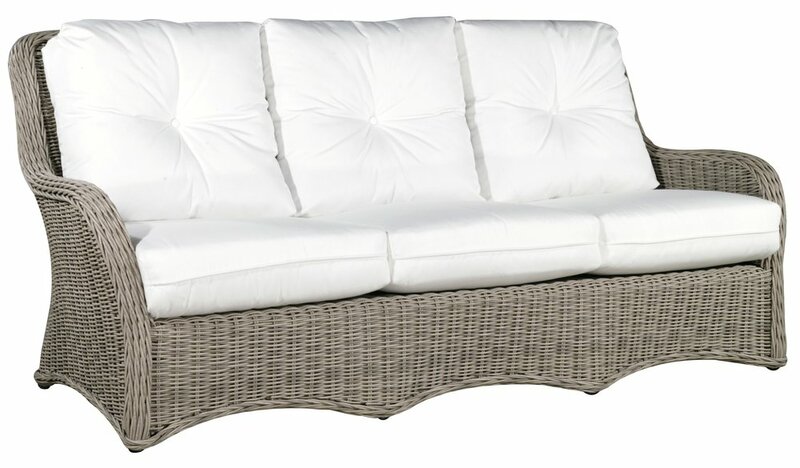 As a reowned vacation getaway to the stars, Westhampton is known for its luxurious and historic colonial design and is reminiscent of the smell and taste of its seaside shores and wineries. 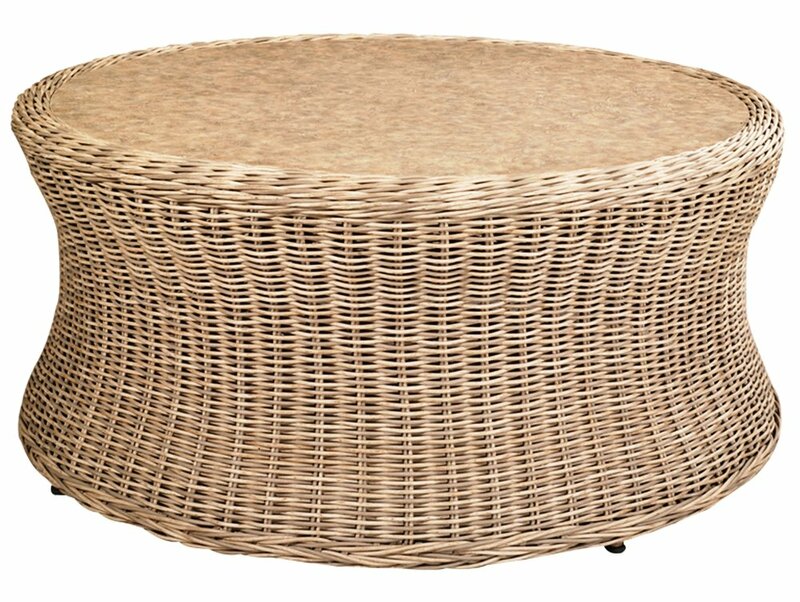 Tastefully sophisticated yet without pretense, this collection sets the gold standard for the quintessential wicker archetype. 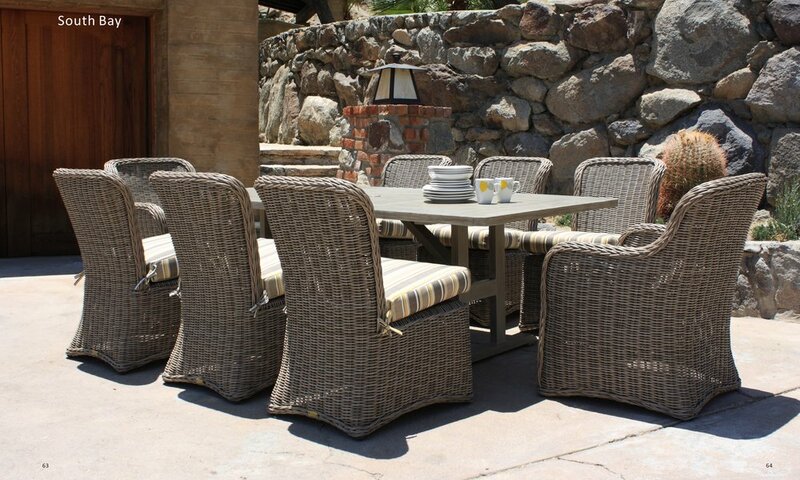 32.6" x 36.2" x 36.4"
55.9" x 36.2" x 36.4"
79.5" x 36.2" x 36.4"
26" x 27.4" x 13"
29" x 36.2" x 36.4"
26" x 36.2" x 36.4"
49" x 38" x 36.4"
48" x 26" x 19"
27.6" x 28.5" x 35"
30.3" x 84" x 22"